Collector of Things You Throw Away. Is Georgia’s mind playing tricks on her, or is the entire town walking into the arms of a killer who has everyone but her fooled? When seventeen-year-old Georgia’s brother drowns while surfing halfway around the world in Australia, she refuses to believe Lucky’s death was just bad luck. Lucky was smart. He wouldn’t have surfed in waters more dangerous than he could handle. Then a stranger named Fin arrives in False Bay, claiming to have been Lucky’s best friend. Soon Fin is working for Lucky’s father, charming Lucky’s mother, dating his girlfriend. Georgia begins to wonder: did Fin murder Lucky in order to take over his whole life? 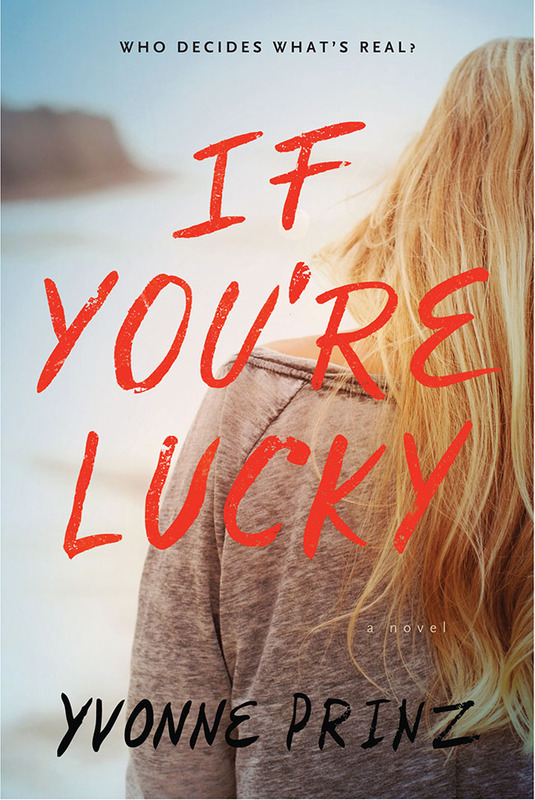 Determined to clear the fog from her mind in order to uncover the truth about Lucky’s death, Georgia secretly stops taking the medication that keeps away the voices in her head. Georgia is certain she’s getting closer and closer to the truth about Fin, but as she does, her mental state becomes more and more precarious, and no one seems to trust what she’s saying. As the chilling narrative unfolds, the reader must decide whether Georgia’s descent into madness is causing her to see things that don’t exist–or to see a deadly truth that no one else can. – Available now from Algonquin Books for Young Readers.